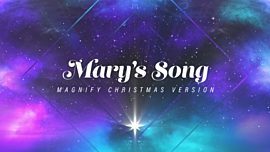 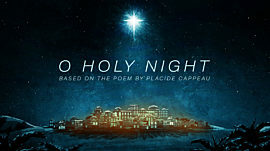 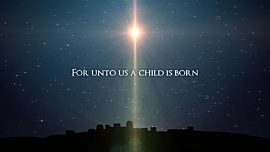 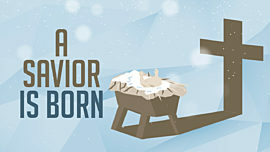 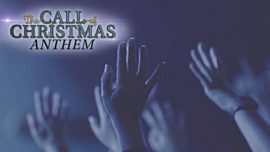 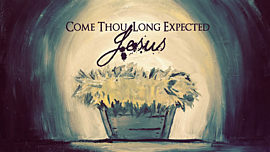 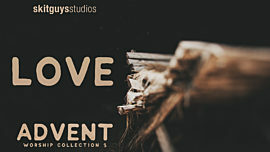 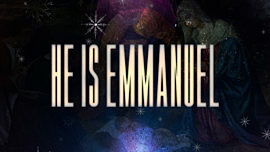 This Christmas mini-movie is perfect as a welcome or as an introduction to worship any time during the holiday season. 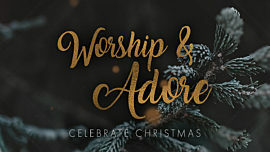 It speaks of Christmas sacrifice in coming to Earth, His desire to be with us, and His amazing work, concluding with a call to respond in worship to His incredible love shown at Christmas. 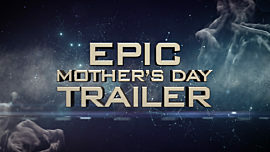 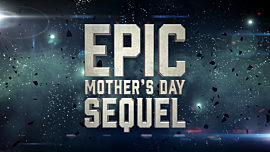 Features bold, clear text, energetic soundtrack, vibrant lens flare colors and falling snow. 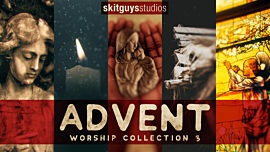 Created in the same style as the "Epic Text Worship Intro."